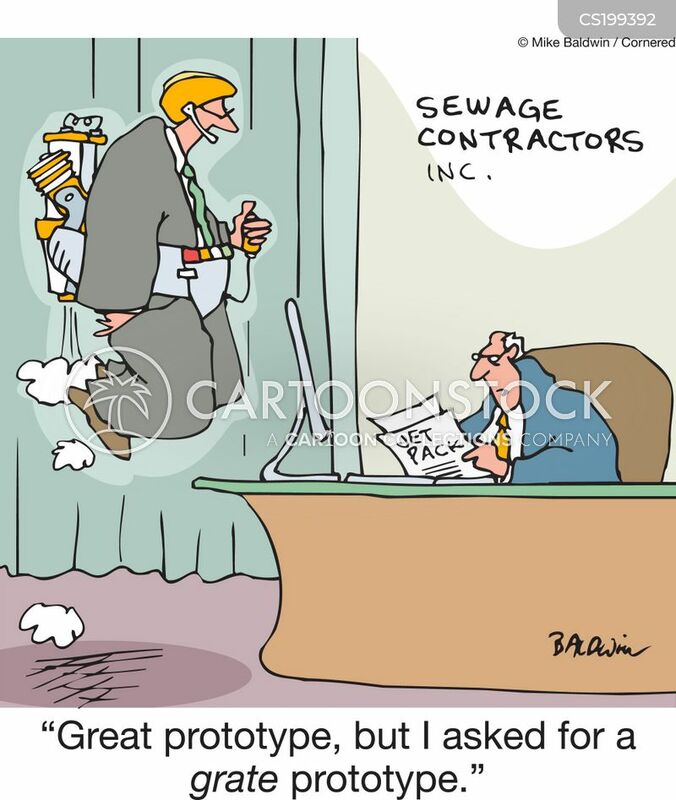 "Great prototype, but I asked for a grate prototype." 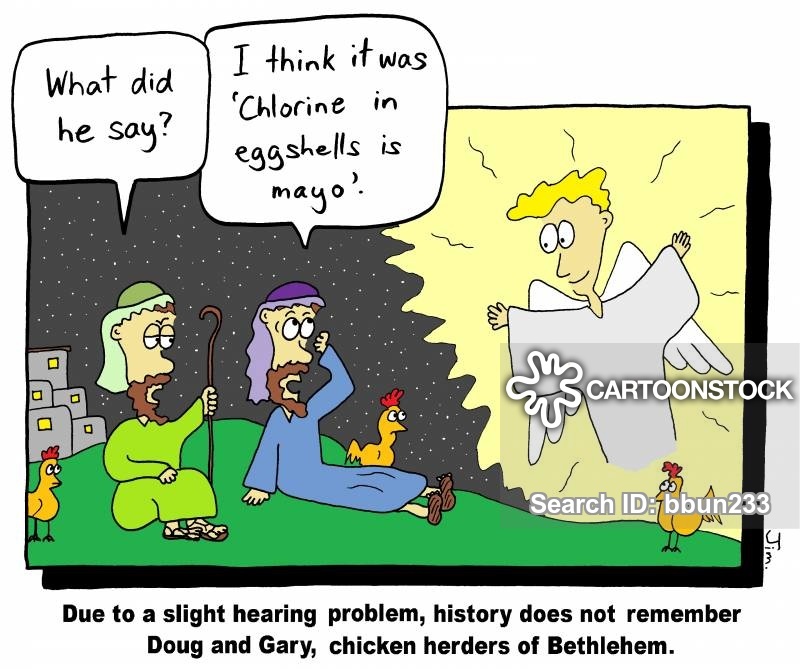 Due to a slight hearing problem, history does not remember Doug and Gary, chicken herders of Bethlehem. 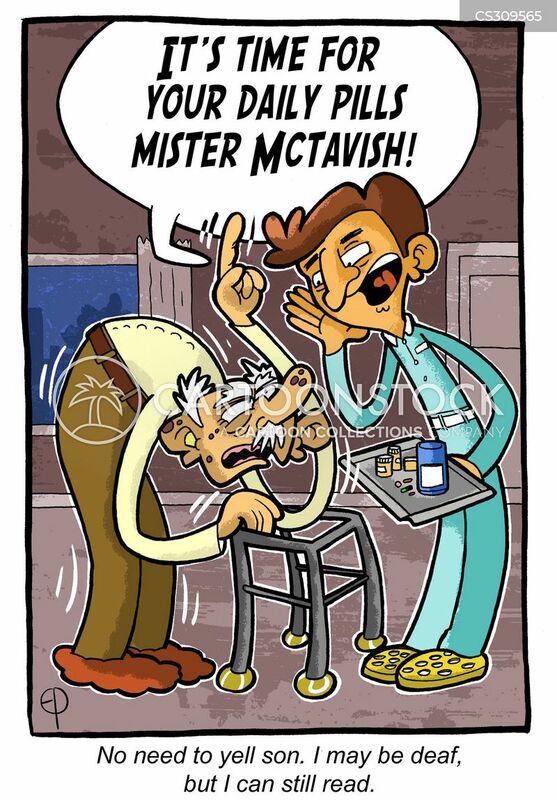 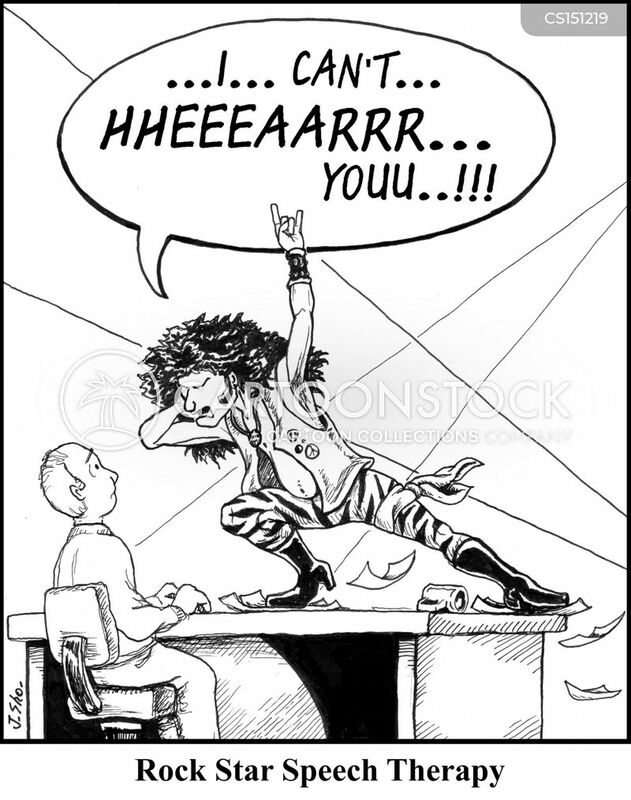 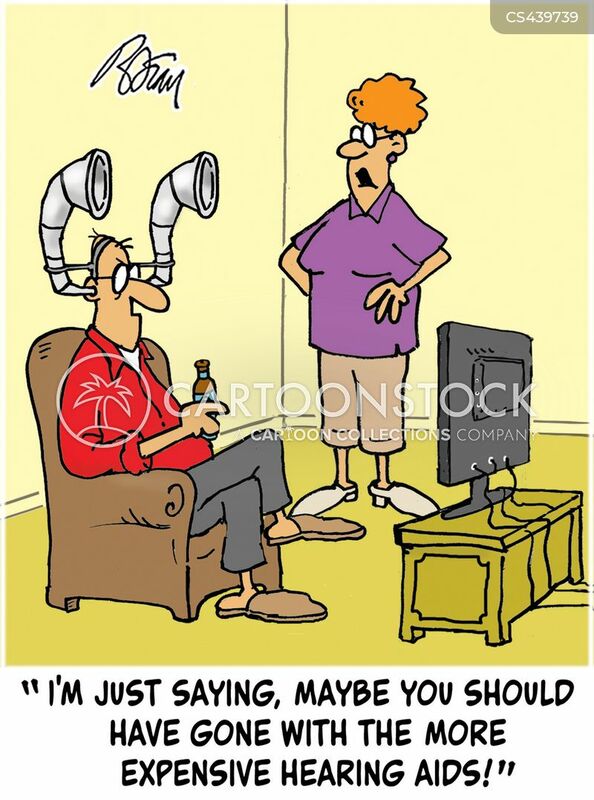 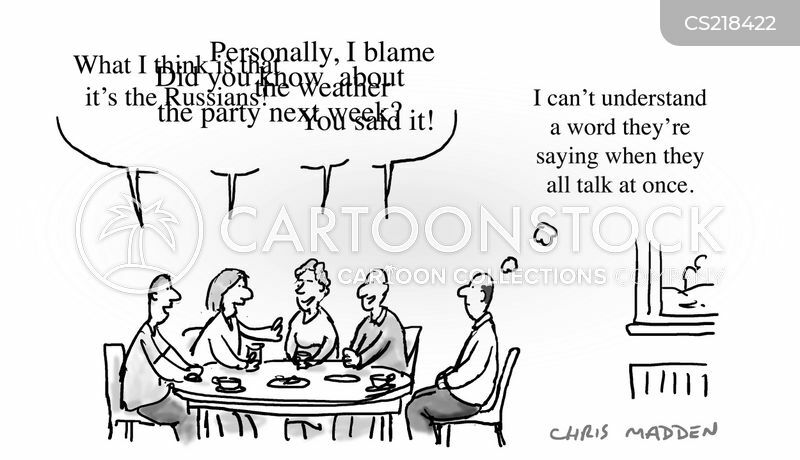 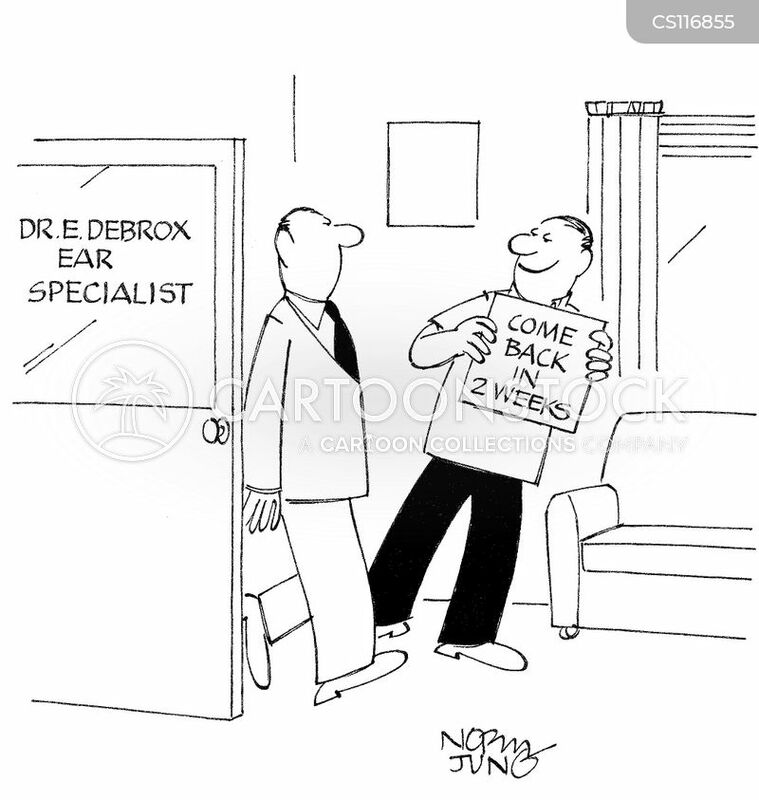 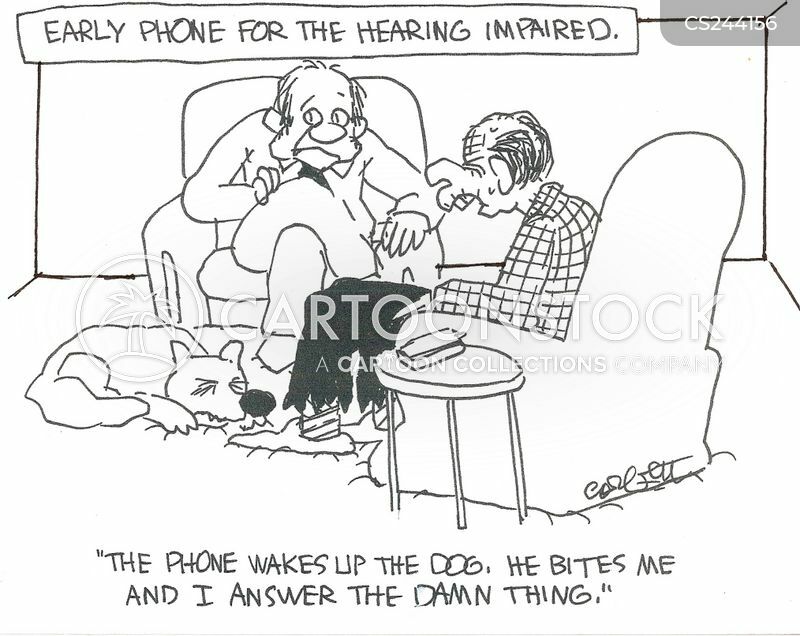 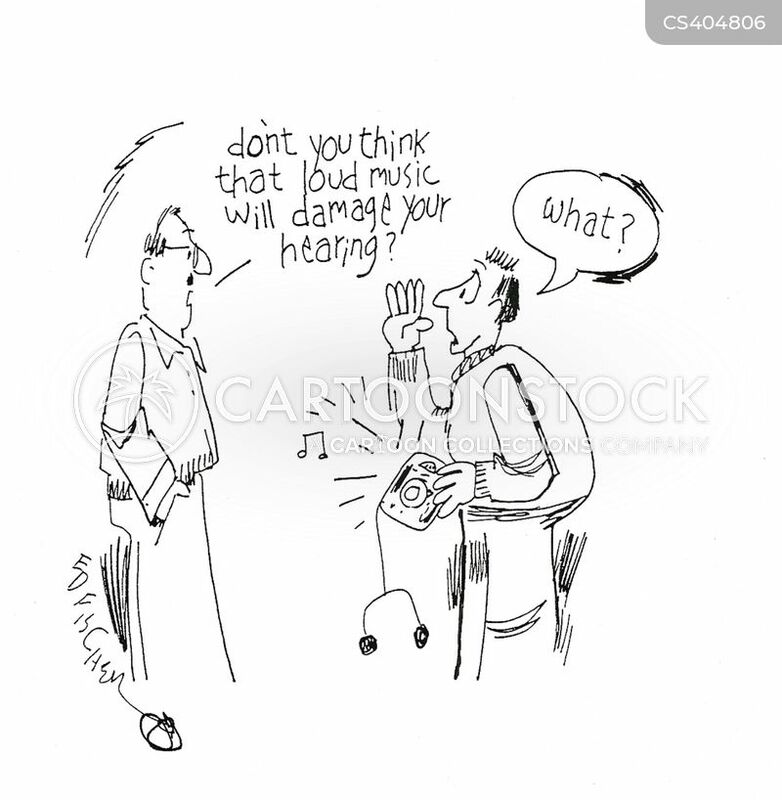 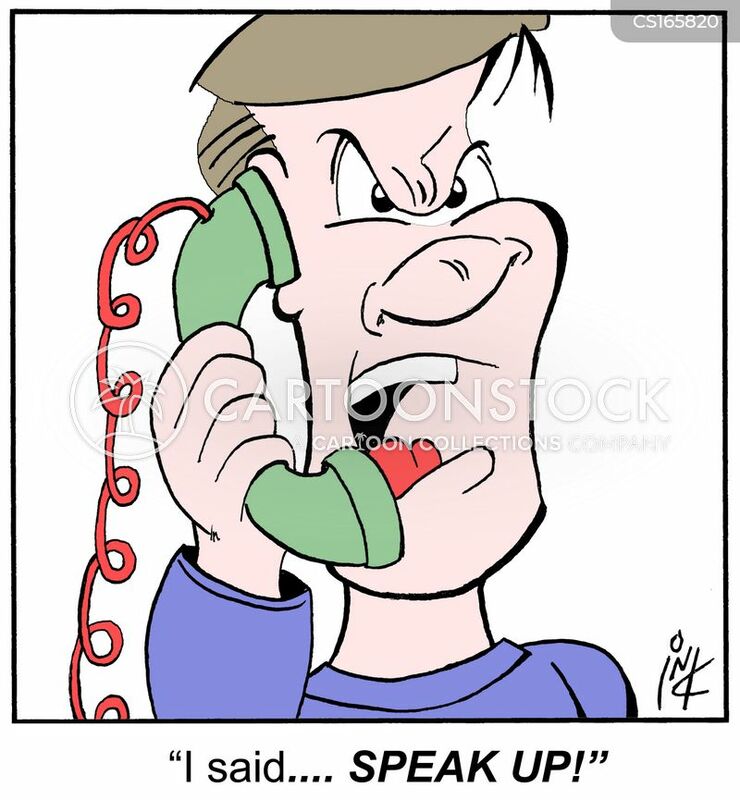 "I'm just saying, maybe you should have gone for the more expensive hearing aids!" 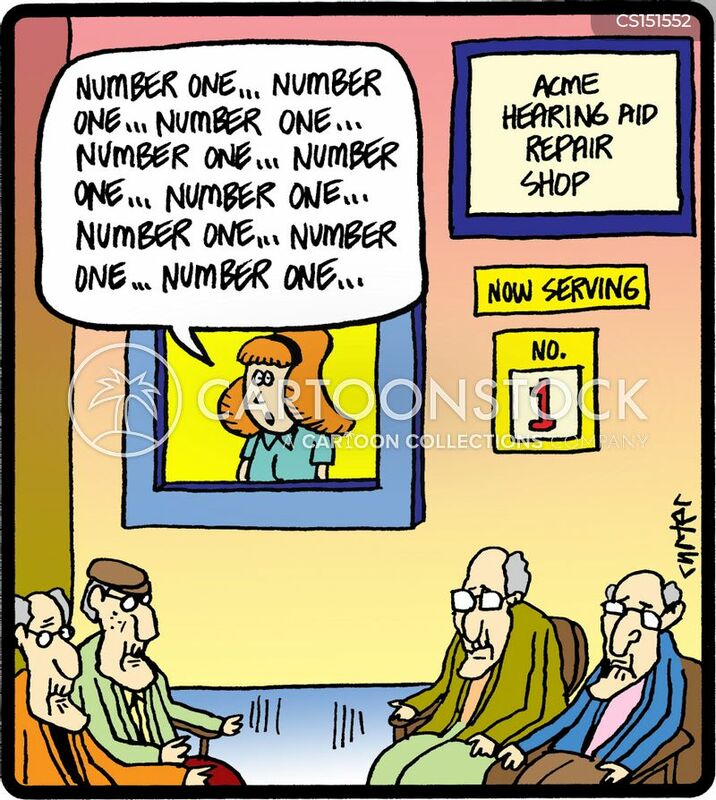 Ear specialist uses sign to communicate with hearing impaired patient. 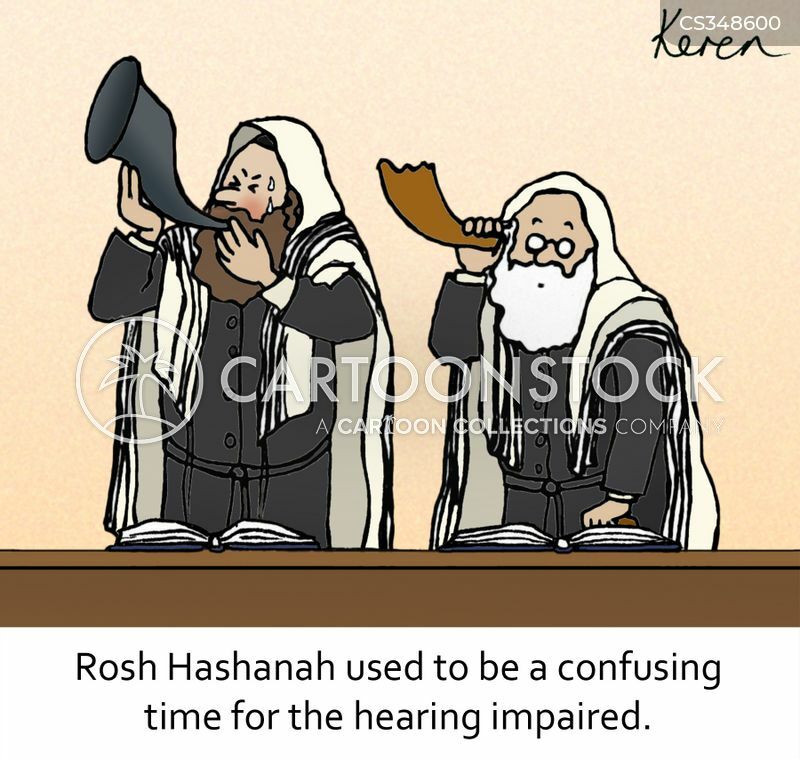 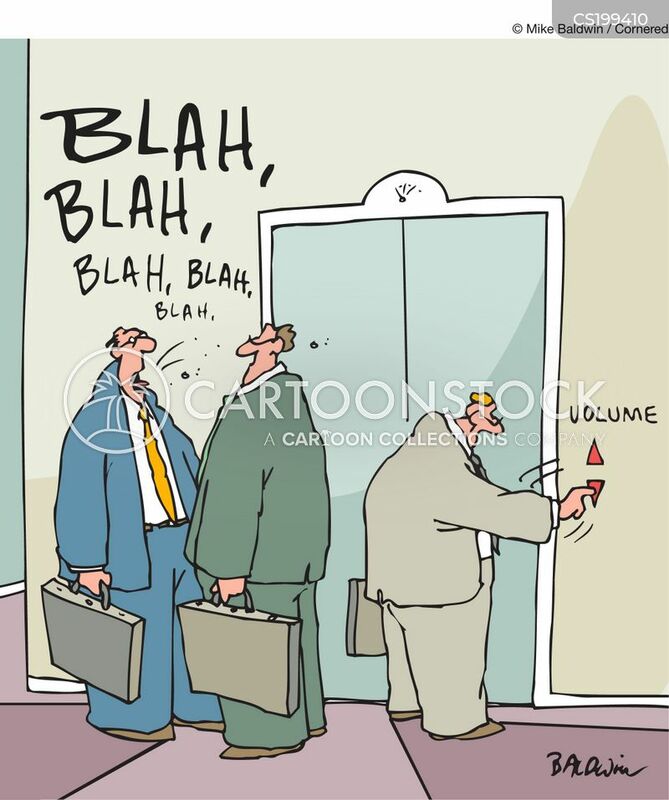 Rosh Hashanah used to be a confusing time for the hearing impaired.